Vettel beat Ferrari teammate Charles Leclerc to third by 0.017s, the duo jumping ahead of Max Verstappen on their final runs. 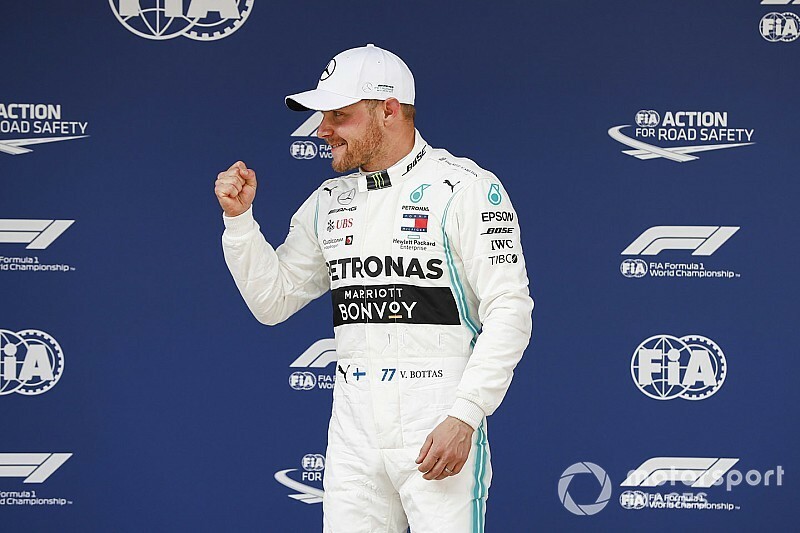 That left Verstappen fifth, 0.542s off the pace and over eight tenths faster than Red Bull teammate Pierre Gasly, who was also unable to complete a second lap. Daniel Ricciardo had only one fresh set of softs for Q3, but used it to beat Renault teammate Nico Hulkenberg to eighth by just 0.004s. Toro Rosso driver Daniil Kvyat failed to improve on his first-run time in Q2 having been seventh early on, meaning he was shuffled down to 11th and fastest of those eliminated in the first segment of qualifying. Sergio Perez was just 0.063s further behind in the best of the Racing Point cars, just over a tenth faster than the Alfa Romeo of Kimi Raikkonen. 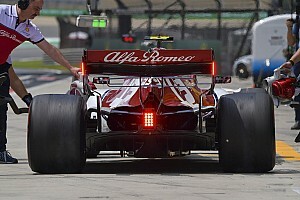 McLaren duo Carlos Sainz and Lando Norris were 15th and 16th, separated by 0.444s, with Sainz admitting he was disappointed not to be four places higher after what appeared to be decent lap. 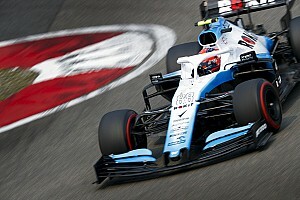 Racing Point's Lance Stroll was the only driver with a fighting chance of escaping Q1 not to do so, ending up 16th after lapping 0.144s slower than Norris – the third time this season he's fallen in the first stage of qualifying. 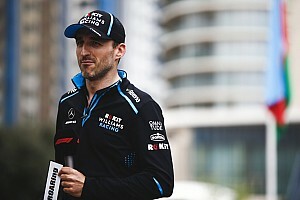 Kubica complained of massive oversteer in the session, while Russell described his lap as "rubbish".